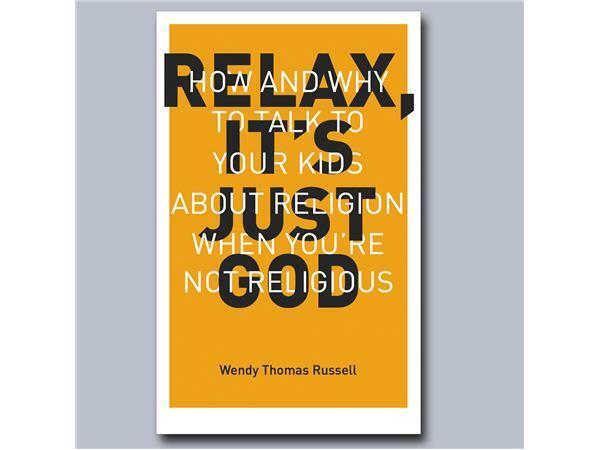 Bill welcomes author and publisher Wendy Thomas Russell to the show to discuss her book, Relax, It's Just God: How and Why to Talk to Your Kids About Religion When You're Not Religious. 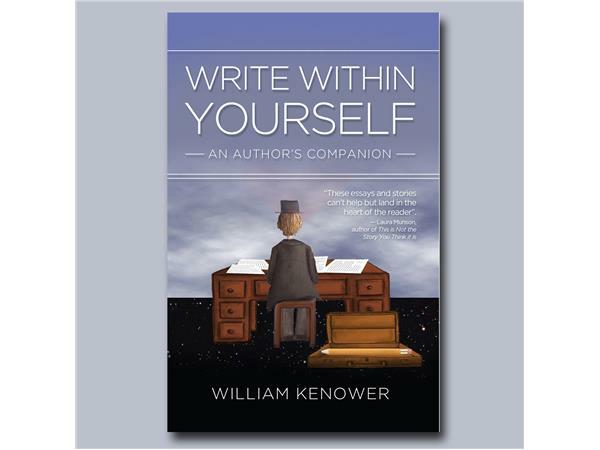 Wendy Thomas Russell is an award-winning journalist, author and editor. Inspired by her own experience as a secular mother raising a young daughter, Russell in 2011 launched Relax, It’s Just God, a blog and book for secular parents unsure about how to address the topic of religion with their children. 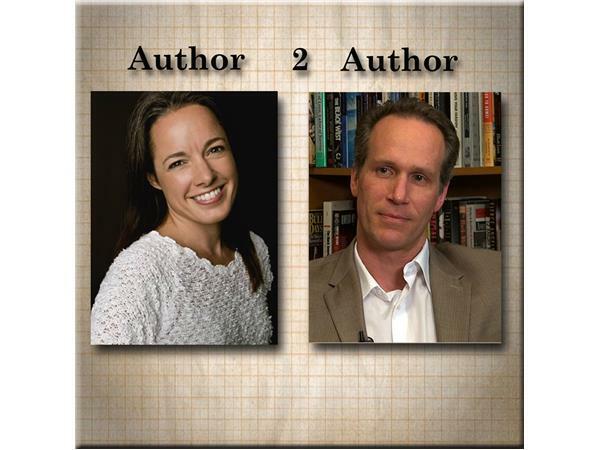 Relax, It’s Just God has been featured by dozens of print and online publications and blogs — including the Washington Post, the New York Times’ Sixth Floor Blog, Psychology Today and the Humanist Project at Harvard.